Virgin loves a challenge. Very few products and services are so good that they cannot be continually improved upon. With this in mind, we’re excited to embark on our latest challenge, Virgin Sport. Operating high energy events and celebratory occasions – which bring together friends, family and communities to help each other on their quest to reach their personal best – Virgin Sport aims to change the health and wellness game for good. We’re no stranger to the industry, it’s an area that we feel very passionate about, and one in which we strive to truly make a difference. We’ve set ourselves the challenge to inspire millions of people to enjoy active lifestyles through Virgin Active and Virgin Pulse, as well as through our sponsorship of the Virgin Money London Marathon and the Virgin Active London Triathlon. Fitness and wellbeing is also an area that is particularly close to my heart. 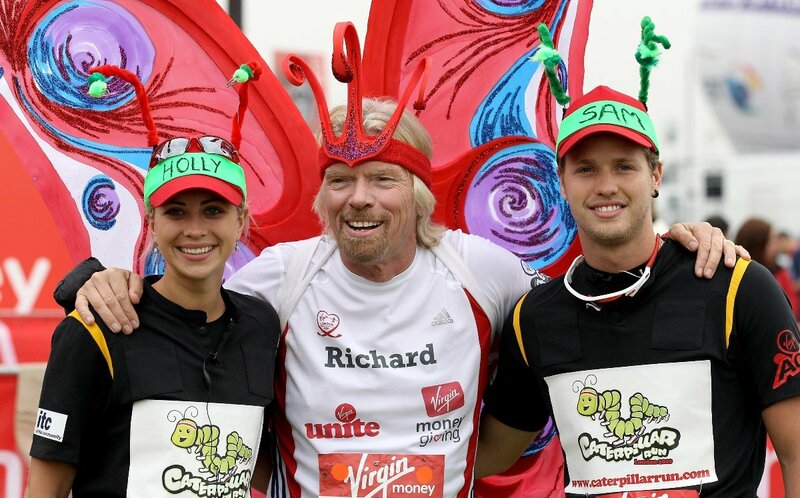 One of my greatest memories is crossing the finishing line of the Virgin Money London Marathon with my daughter Holly and son Sam in 2010, feeling an unrivalled sense of satisfaction and achievement, born from many months of hard work and dedication. 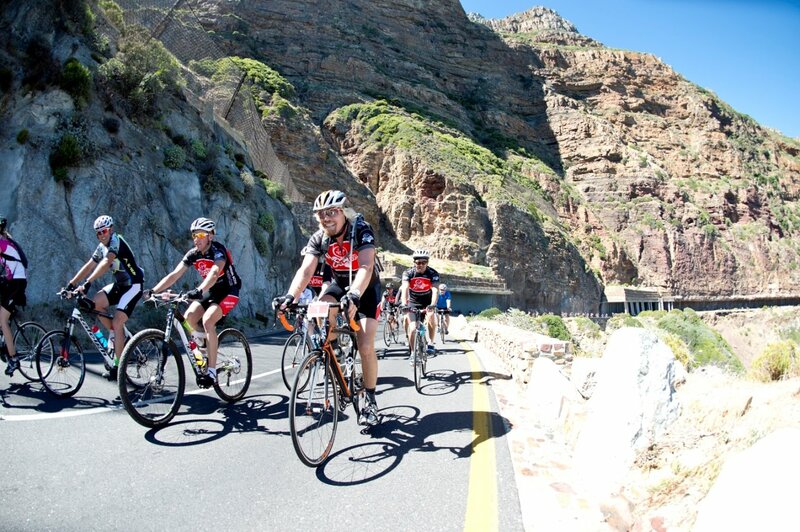 I’ve also felt the incredible high of pedalling through the pain of a long ride, like Cape Argus Cycle Tour, pushing my physical and mental limits in the company of a group of people who have championed each other to success. The camaraderie and spirit of the journey that comes with these types of events is incredibly rousing and motivating. 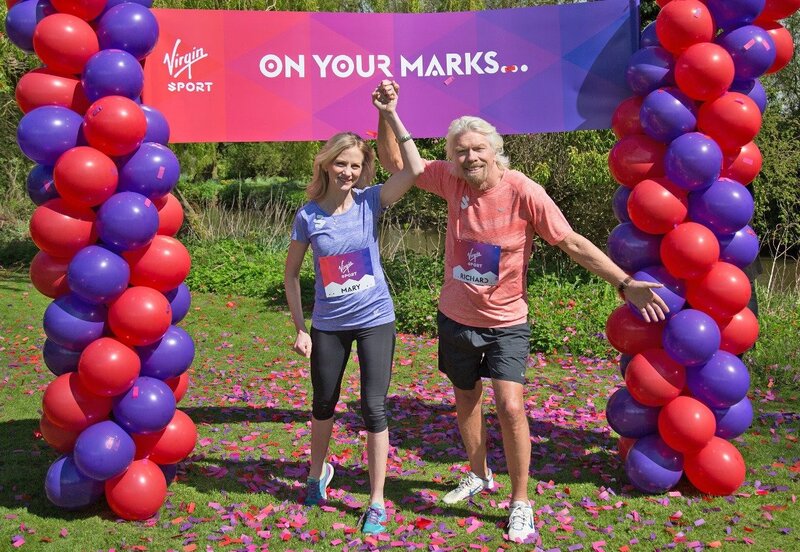 At Virgin Sport we want to help more people experience this elation and feeling of achievement. Virgin Sport will expand the reach of mass participatory events in running, cycling and other formats. We’re big believers in having fun while making a difference, so Virgin Sport will make this possible on a large scale by encouraging participants to raise millions of dollars for charity. We’re hoping to hit the ground running, and are confident we will do so under the global leadership of Mary Wittenberg. 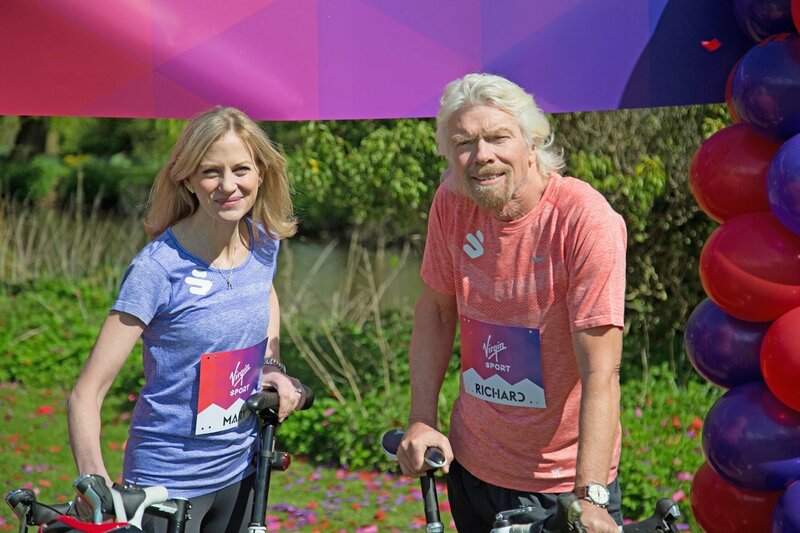 Joining us after 10 years as the CEO of New York Road Runners (NYRR), Mary brings a wealth of knowledge and experience to the role of Virgin Sport CEO. During her time at NYRR she oversaw 50 events – the most famous was the New York Marathon. Overall, she increased participation in NYRR events and youth programs to more than 400,000 people annually. As a result she has been instrumental in revolutionising the way people around the world view the health and fitness community. Mary has a clear ability to drive a team and a great track record building wonderfully inspiring events and companies. Welcome Mary! As the world is becoming more health conscious, and is gaining a better understanding of the importance of exercise, Virgin Sport will support people of all shapes and sizes to push the boundaries of what’s expected of them, live life to the fullest, and strive for greatness. Join us on the journey. Follow Virgin Sport on Facebook, Twitter, LinkedIn, Instagram and Google +.